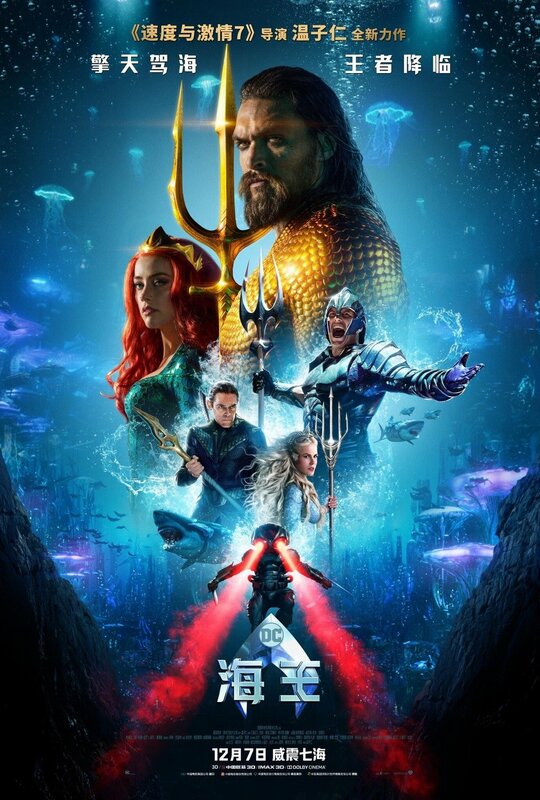 Ahead of the release of James Wan’s underwater superhero epic, Aquaman, the film has an all-new poster for Chinese audiences. Additionally, Vital Thrills got a look at the Chinese trailer. While both are similar to the marketing we’ve seen for the film stateside, the trailer has added a few scenes from Atlantis, highlighting the imaginative world Wan has helped to create. You see both of them in the post below. 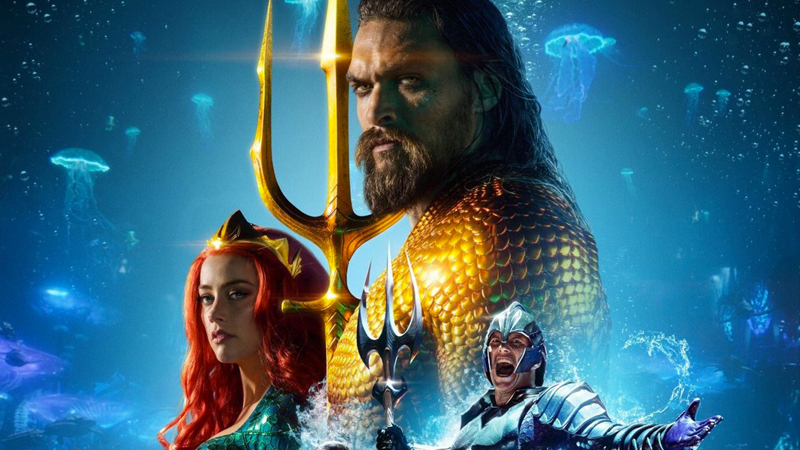 The post Check Out the New Chinese Trailer and Poster for Aquaman appeared first on ComingSoon.net.